What makes a party memorable? While good company always tops the list, guests will also have a hard time forgetting a party with a perfectly executed theme — usually centered around the purpose of the gathering. For example, a baby shower for a boy might reflect the tiny, unborn star of the show, down to every last decoration and food item. If you consider the food to be not only an extension of the theme, but also the souce of gathering amongst guests, it makes sense to put a little extra effort into adorable menu planning. 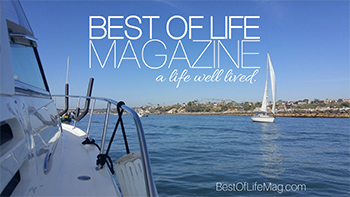 This is your chance to plan a delicious and memorable spread that echos everything “Boy”. 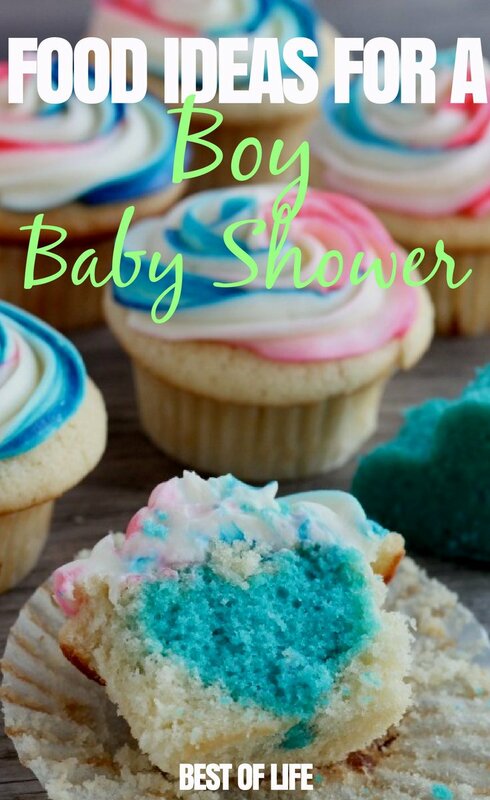 The best boy baby shower food ideas aren’t required to be difficult, they just need to be tasty and represent the theme of the party. 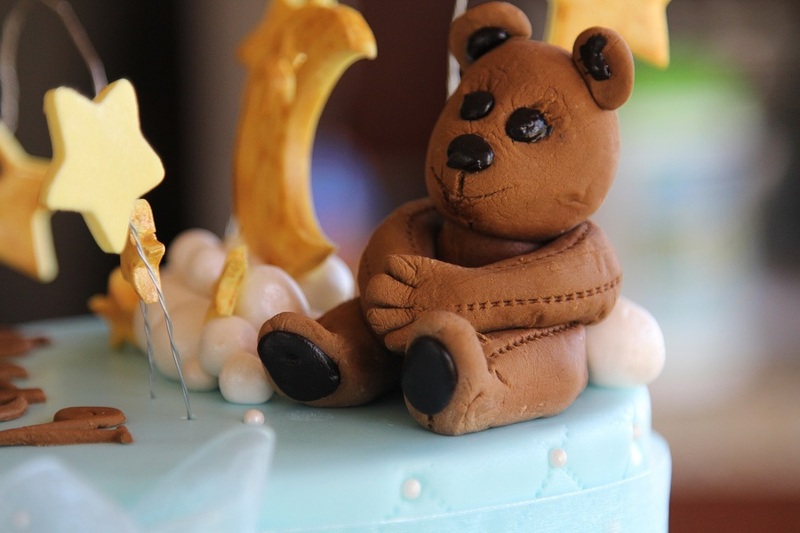 When it comes to throwing a baby shower for boys some of the most common themes are blue or grey, elephants or dinosaurs, comics or Disney. But no matter what theme you choose to go with, the food is important. 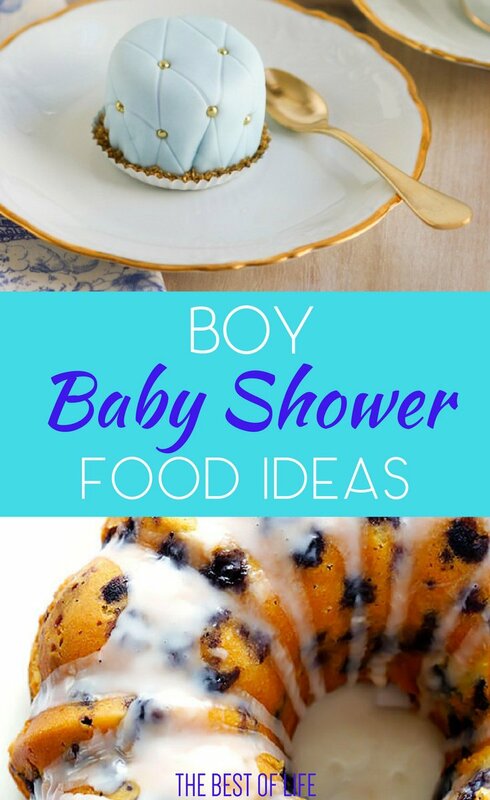 Boy baby shower food ideas can be easy party recipes or gourmet dishes. The food can also be bite-sized snacks or full meal plans. The important thing is that you have fun sharing these meals with family and friends as you celebrate the upcoming addition through great conversation, baby shower games, and an adorably practical gift.